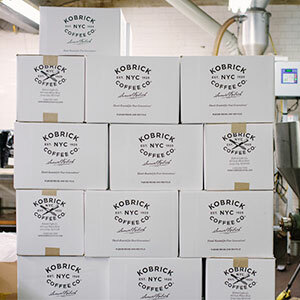 Today, 4 generations, 99 years and still growing, Kobrick Coffee Co. continues to inspire NYC and far beyond with our variety of coffee. 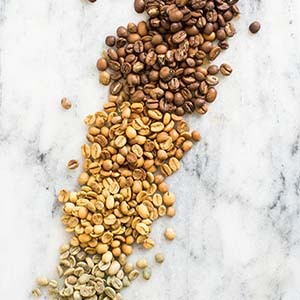 Now at our certified organic roasting plant we source, cup, roast and package select coffees including Direct Trade, Fair Trade, Certified Organic, and Rainforest Alliance Selections, along with our outstanding esteemed blends! 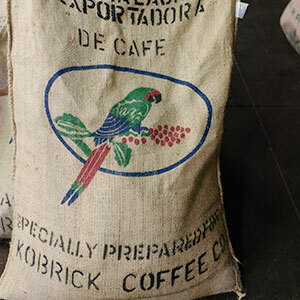 Our experienced coffee buyer and roastmaster have been here for about 27 years along with 3 generations of the Kobrick family, working together to ensure that we combine the best ingredients with keen skill to craft delicious coffees imprinted with our colorful style and legacy. 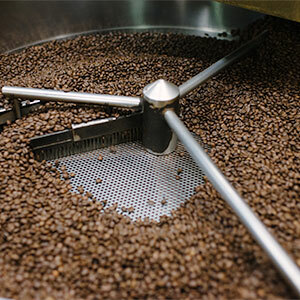 Our roasting facility is Certified Organic and Star K Kosher. 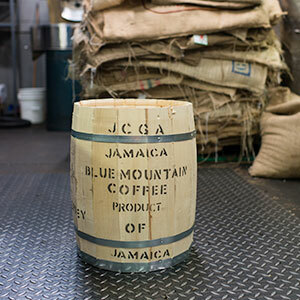 Our coffees include Fair Trade Certified, Shade Grown, Direct Trade, and Rainforest Alliance Certified Selections. The skill and consistency behind our beans are only acquired through experiences and relationships built over years of working as a team! 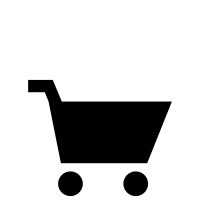 Our network of coffee farms has been shaped by Stuart Vander Schauw, since 1993. 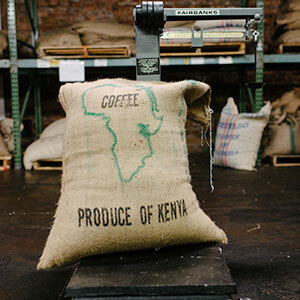 His knowledge & connections are integral to sourcing the best ingredients we use in every roast. 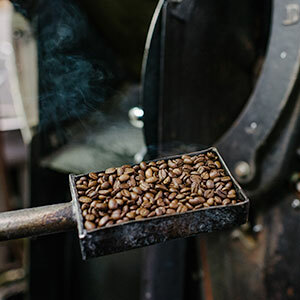 With an 90+ year legacy to draw from, Kobrick’s Roastmaster, Michael Calabrese, craft roasts our select coffees to their peak flavor revealing the individual region or estate’s distinguished character. 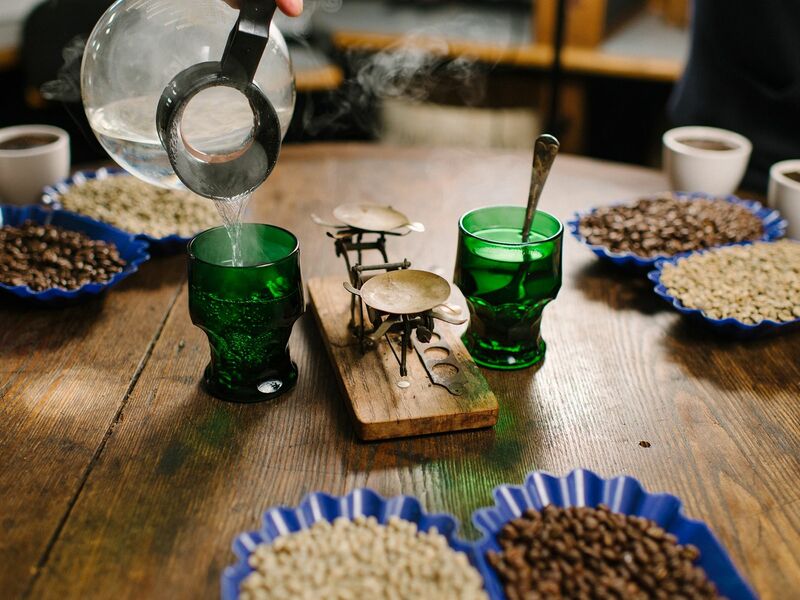 Each green coffee sample gets sniffed, slurped up and vetted through silver spoons in our cupping laboratory. 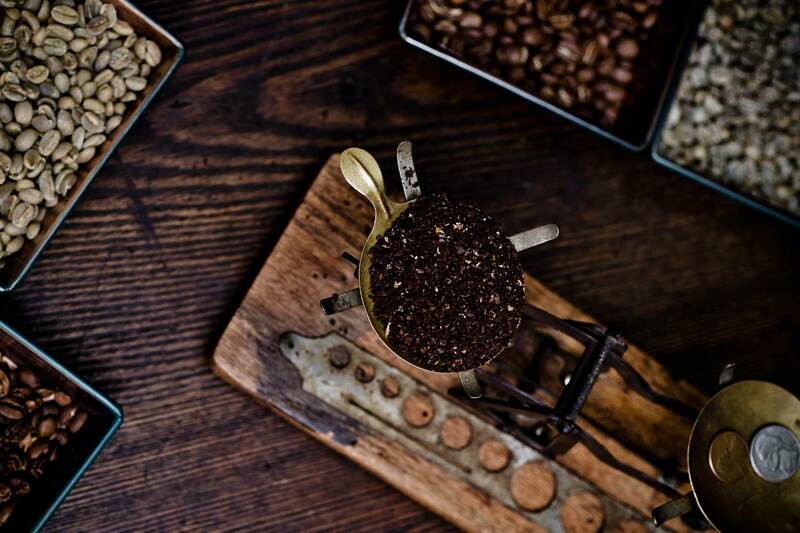 The delicate hand-picked seeds containing sugars and natural perfumes are roasted in our old-school, cast-iron Burns sample roaster. 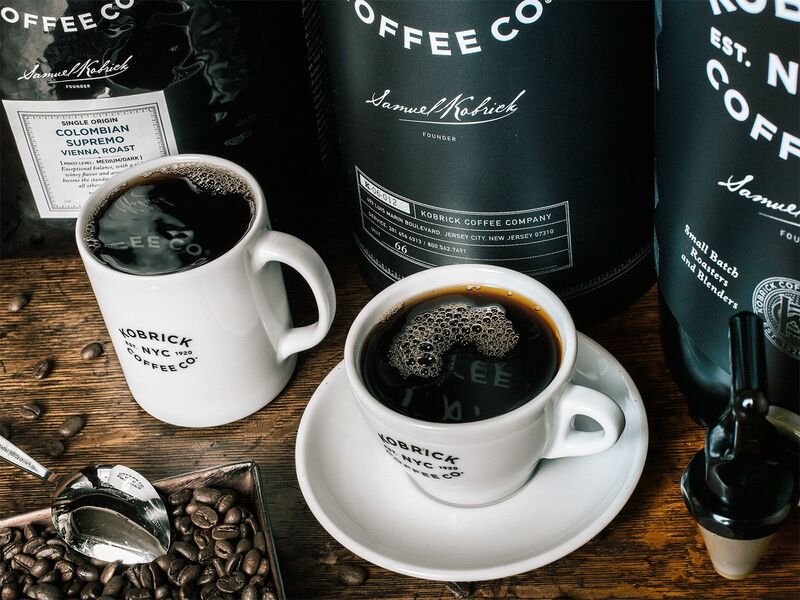 Kobrick whole bean coffees are vacuum sealed and nitrogen flushed, reducing the oxygen level to a maximum of only 0 to 2% to remaining. 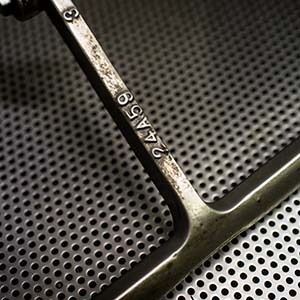 The one-way valve allows the coffee to continue to release carbon dioxide for several days after roasting.